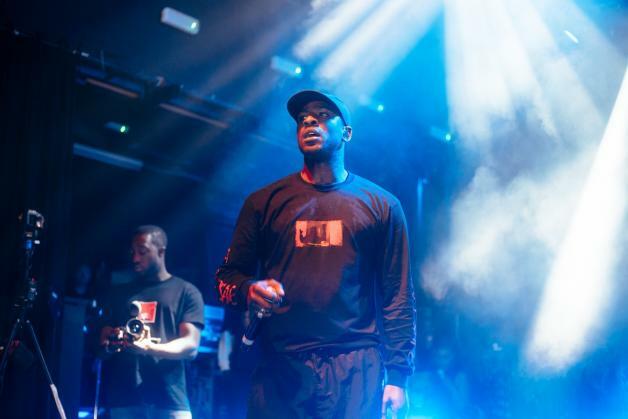 Skepta and Jorja Smith lead the pack for the first line up announcement from Field Day. The London festival switches site in 2019, moving back North of the River to nestle in the banks of Meridian water. Running across two days, the bumper first line up announcement contains some massive names, with grime legend Skepta set to headline. Famously growing up on Meridian Walk, this is practically a home tie for the rapper, who recently celebrated fatherhood with two huge - completely sold out - shows at the capital's Printworks venue. BRIT Award winner Jorja Smith is set to play Field Day, with the line up also including Diplo, Jungle, Pusha T, Bonobo, Octavian, Earl Sweatshirt, and Modeselektor. The Black Madonna will appear at the London event, while Courtesy, DJ Seinfeld, Jpegmafia, Kelly Lee Owens, and Julia Holter have been added. Field Day 2019 runs between June 7th - 8th.